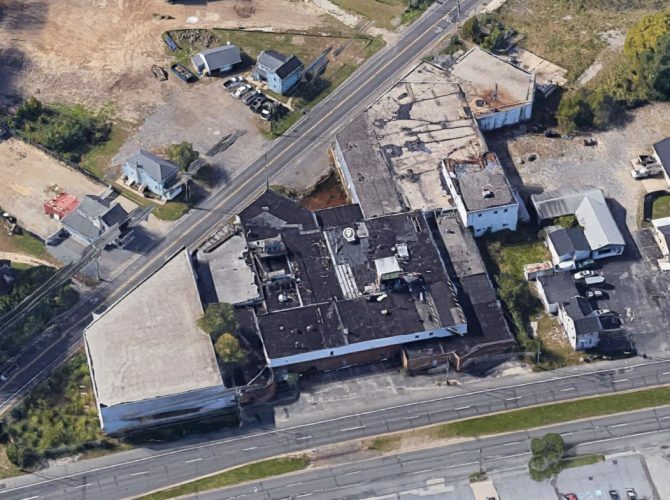 The abandoned Watson Turkey factory building tightly wedged into the highly traveled Black Horse Pike and Woodbury-Turnersville Rd (Sicklerville Road) intersection in Turnersville is targeted to come down, with the township taking control by requesting bids on the demolition of the building. The bids are scheduled to be opened on 7/24/2018. Comments in Washington Township Council Meeting Minutes indicate the township is looking to demolish the building based on numerous violations and risks to public safety, and a lien will be put on the property to ensure the township is reimbursed for the cost. For decades including the 50s into the 90s (and longer), the Watson Turkey Farm and Processing empire grew on several large land plots in Gloucester county, including Turnersville and Elmer. 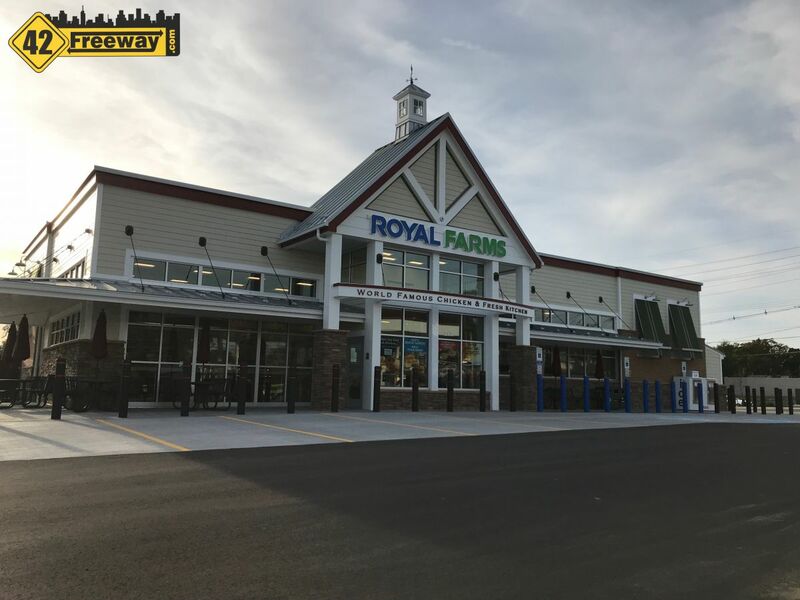 In fact, the road alongside Loews Home Improvements in Washington Township is named Watson Drive, after the Turkey farm that resided there. The building(s) that the township is looking to demolish at the Sicklerville Road intersection have definitely become an eye-sore to the area, and if fact just two years ago experienced a fire. (youtube). 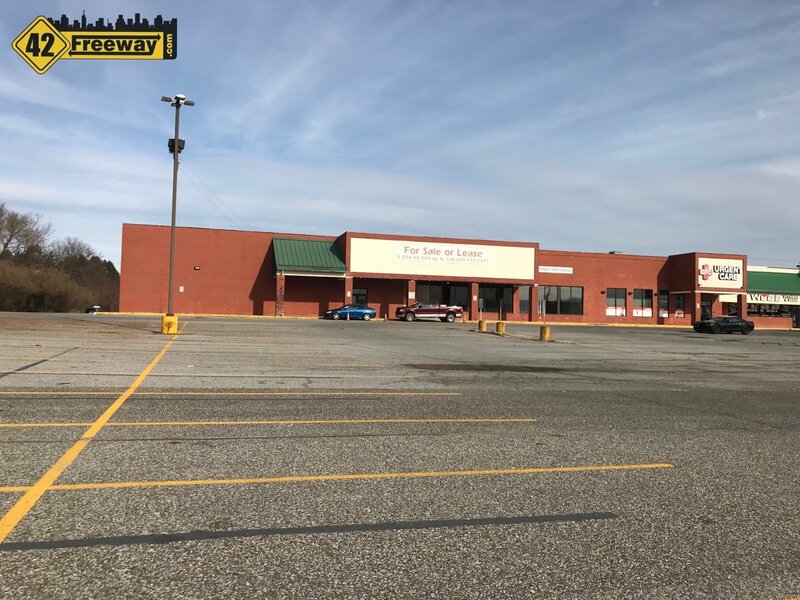 Mr. Platt commented on the Watson Turkey Factory there have been violation notices that were issued to the property owners due to property maintenance code violations and construction code violations and it is in need to be demolished and is a potential danger to the public. A demolition hearing took place recently with notice to the property owners and was issued an order to demolish the factory and has ten days to respond. Administration is asking the clerk to draft a resolution to be considered at the next meeting authorizing the Township Engineer to prepare bid specifications to demolish the building. If the Township has to go out to bid and hire someone for demolition, then the Township can apply a lien against the property. I drive by this building and intersection regularly, and I agree the building is an eyesore and a hazard. Stagnant water frequently collects in the recessed loading dock bays, people have clearly been picking apart the building for any potential value, it invites risks, and frankly.. even if it were a viable and running facility, its location is just not well suited for the intersection. The contract to be executed by the successful bidder will provide that it shall not become effective until the necessary moneys to do the work have been provided by the Township of Washington in a lawful manner. The award shall further be subjected to the securing of necessary State, Federal or Local permits governing the work. I don’t know the details of the discussions with the current owners of the property, but I’ll throw some kudos to Washington Township for its efforts in trying to turn a negative and unsafe eyesore, into what could become a very positive future new development and tax ratable. 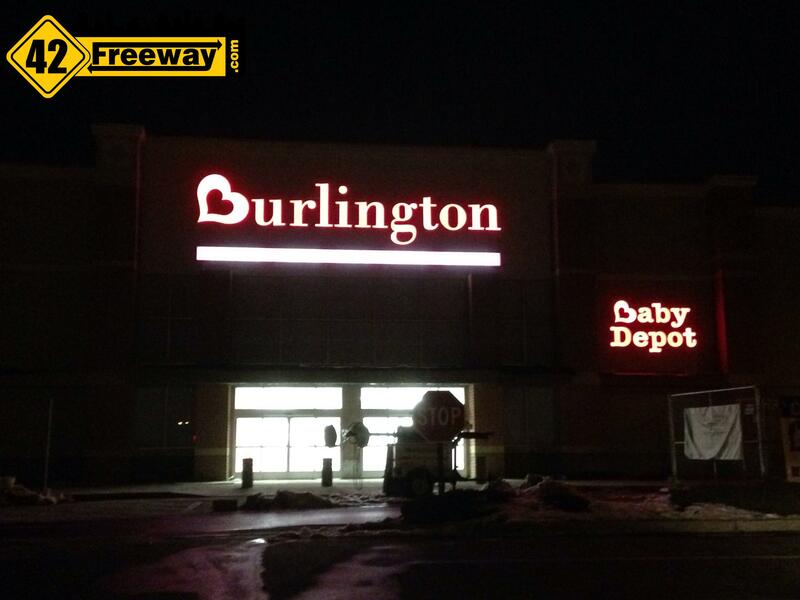 The new Burlington Store in Deptford has its official opening on March 20th, 2015! The TWP needs more pawn shops and pizzerias and possibly subdivided into some section 8 Motel rooms.